The Global Square series features edited volumes focused on how regions and countries interact with the rest of the contemporary world. 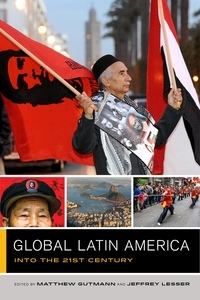 Each volume analyzes the tensions, inequalities, and challenges inherent in global relationships. Drawing on work by journalists, artists, and academics from a range of disciplines—from the humanities to the sciences, from public health to literature—these collections showcase essays on the histories, cultures, and societies of countries and regions as they develop in conjunction with and contradiction of other geographic centers. 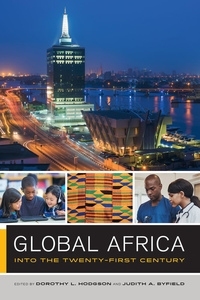 Each Global Square volume aims to escape simplistic truisms about global villages and to provide examples and analysis of the magnitude and messiness of connections. Anchoring each book in a particular region or country, contributors provoke readers to examine the global and local implications of economic and political transformations.